Our MD is Ros McMullen (NPQH, MBA, FRSA) who is an experienced LA headteacher, academy principal, executive principal and CEO. Ros worked at the frontline in challenging schools and academies for 31 years before establishing RMCeducation. Project managed the establishment of the first academy in Yorkshire from two challenging schools and led as Principal. 2005 to 2013. This enables us to construct effective teams who have the experience and expertise necessary to successfully deliver projects in a time efficient and economic manner. If you are interested in joining our team you can find out more about becoming an associate. 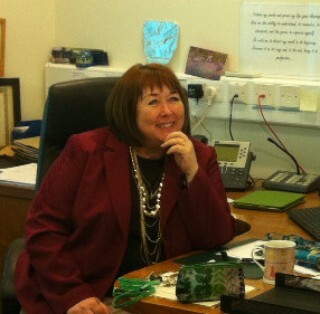 Amongst our headteacher associates is Heather Scott. She can undertake short and medium term head / principal roles. RMCeducation uses the services of a highly experienced coach, Hugh Jones. Hugh has been involved in the field of coaching and transformation for some 15 years and has run his own independent coaching practice since 2001. He is an experienced coach and an ANLP recognised trainer of Neuro-Linguistic Programming. Prior to working in this field, Hugh spent 21 years in the construction industry as a civil engineer, employed latterly as a senior manager by one of the leading national construction companies. He has a wealth of practical experience of working in industry and seamlessly combines this knowledge of commercial practicalities and pragmatic leadership with facilitating change for clients. In order to achieve outstanding results, it is necessary to change behaviour and thinking. Hugh is equally at home working with people and organisations who readily embrace change as well as with those who may find this to be challenging territory. Clients include numerous individuals and SME’s, professional practices including solicitors, accountants and construction consultants, a healthcare trust, County and Borough Councils, as well as a large number of Secondary High Schools and Academies. 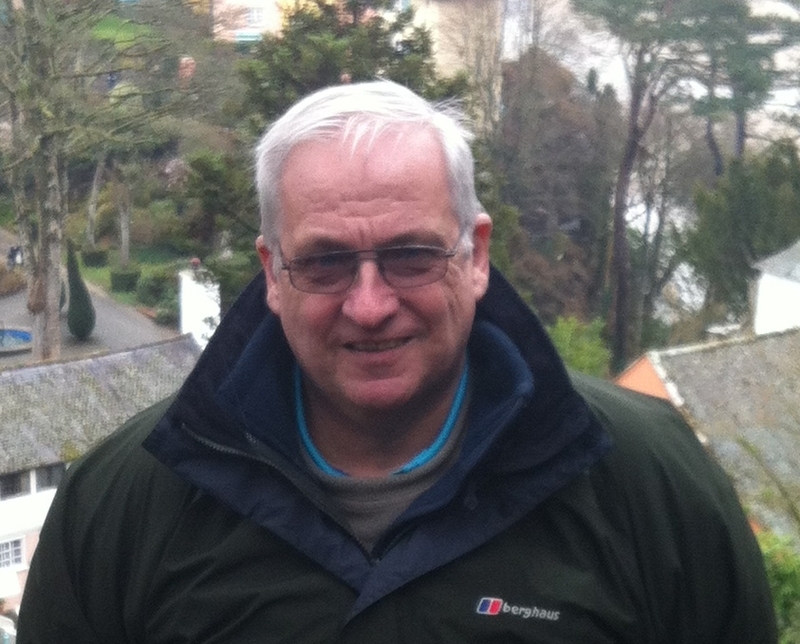 RMCeducation's specialist in the special school sector is experienced headteacher Peter Crockett. Peter offers headteacher and senior staff mentoring in special, primary and secondary settings. He has recently developed a package of school leadership supervision which sits outside of performance management, and assists headteachers and governing bodies in maximising the effectiveness of senior staff. Fiona Dixon has over 25 years of experience in a wide range of classroom, senior leadership and advisory roles. She is currently a lead and team inspector for Ofsted and a specialist consultant for safeguarding. 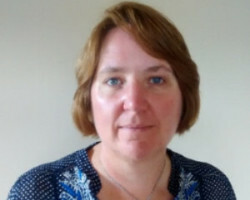 Fiona can offer guidance on all aspects of auditing and developing safeguarding provision to meet statutory and inspection requirements and to promote a culture of safeguarding for the well-being of the whole school community.